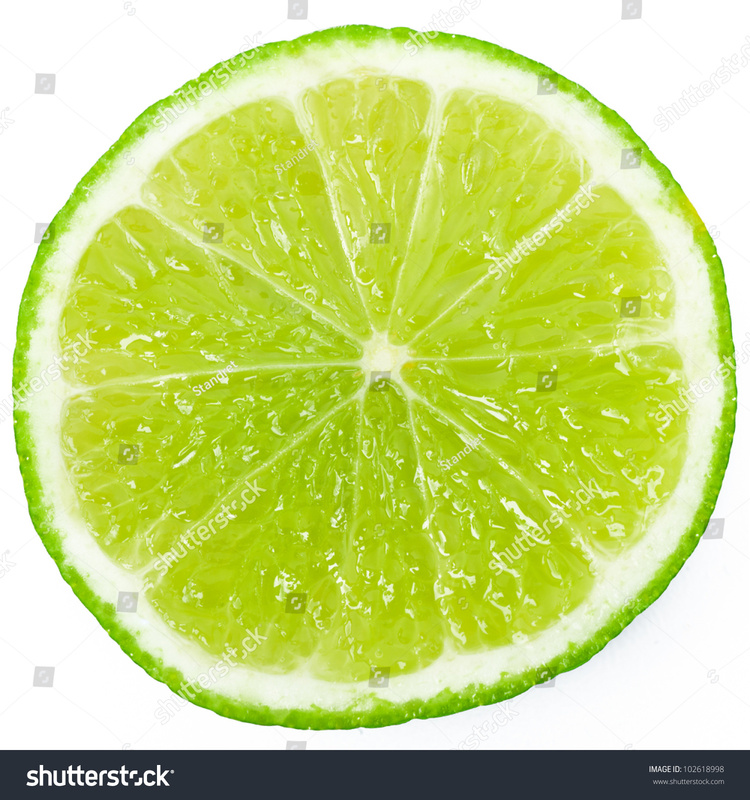 Abstract green background with citrus-fruit of lime slices. Close-up. Studio photography.